Want to see a water fall? Go to Singapore Changi Airport. Set to open this year, Jewel Changi Airport re-imagines the center of an airport as a major public realm attraction. It will offer a range of facilities for land-side airport operations, indoor gardens and leisure attractions, retail offerings and hotel facilities, all under one roof. A distinctive dome-shaped façade made of glass and steel adds to Changi Airport’s appeal as one of the world’s leading air hubs. It represents an innovation in the world of lifestyle/retail design, with a one-of-a-kind relationship between garden and marketplace. In addition, nowhere in the world has a building been constructed that integrates the public realm with an airport facility so closely. The building extends Changi Airport’s principal function as a transit hub, to a public gathering space for Singaporeans and international travelers, establishing a new model for airports as discrete destinations for shopping, entertainment, and social activity. Why it’s hot: Travel is no longer just about the destination, it’s also about the in-betweens. 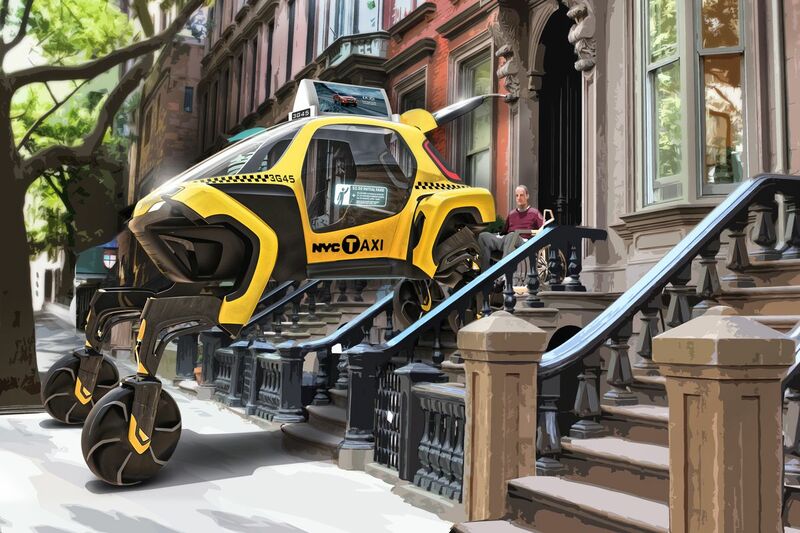 The concept comes from Hyundai Cradle, the carmaker’s venture arm that invests and partners with innovative startups. 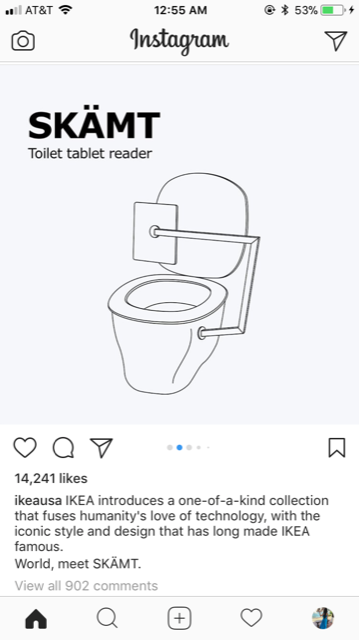 For this concept they partnered with Detroit-based design firm Sundberg-Ferar. 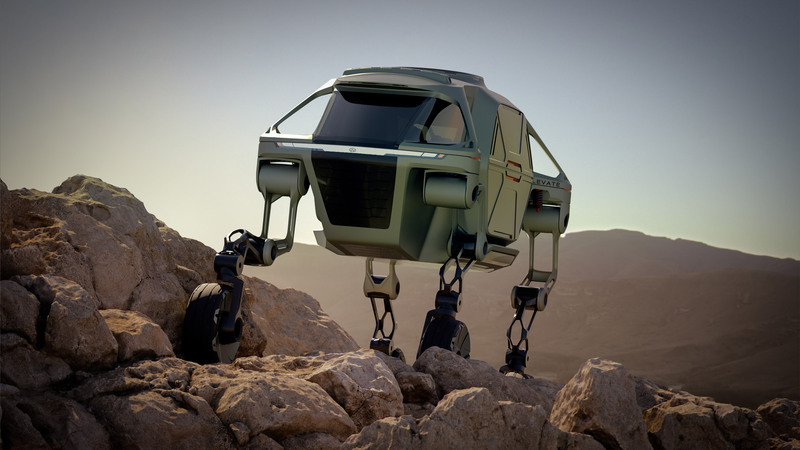 Why it’s hot: Hyundai wants the car to be the future of disaster response, especially when rescue might involve navigating debris fields, as well as a resource for people living with disabilities and other day-to-day scenarios. Researchers have known for several decades that electricity can be beneficial for skin healing. Some engineers at the University of Wisconsin–Madison developed a device that’s convenient in the form of a bandage that goes on people’s skin. It stimulates healing using electricity generated from the body’s natural motions. The device can reduce healing times to three days compared to nearly two weeks for the normal healing process. Why it’s hot: This device could potentially improve the quality of life for people that suffer from acute and chronic wounds. 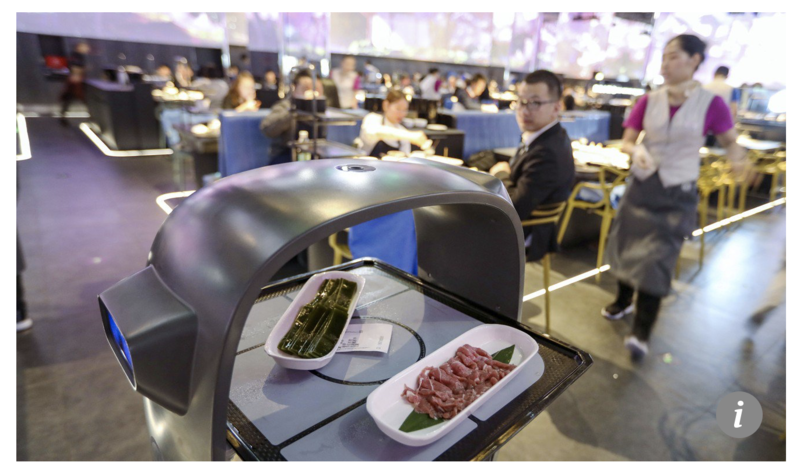 Haidilao, China’s biggest hotpot chain, partnered with Panasonic and equipped a restaurant in Beijing with a fully robot-run kitchen. That means no humans are involved in the food preparation process. 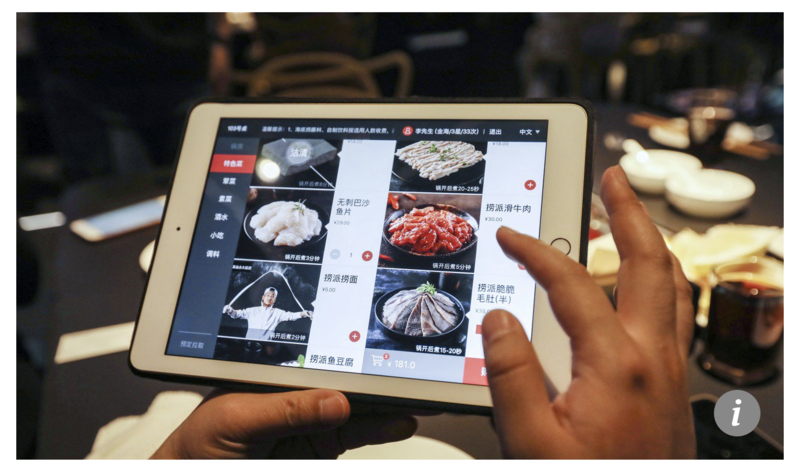 The location has an automated cold room where robots prepare and deliver raw meat and fresh vegetables according to the orders placed by customers through an iPad at each table. 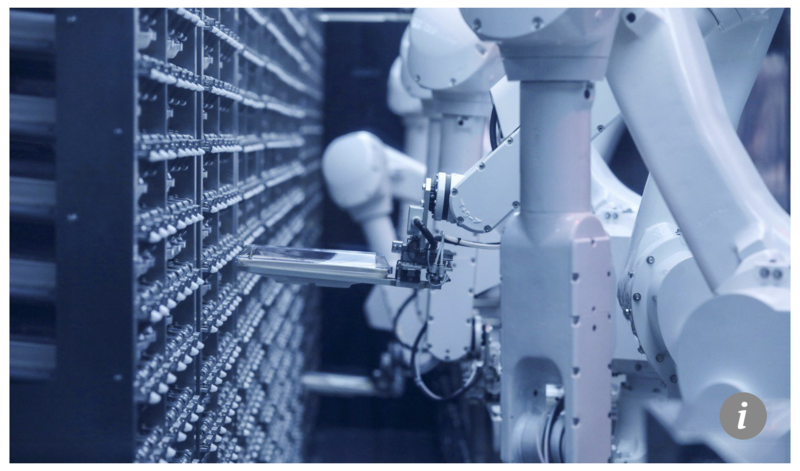 The soup base is also prepared by robots with machine-like precision that caters to individual tastes and specific requirements based on special combination of spices, various oil and key ingredients. Each individual combination is automatically documented and uploaded into the cloud. Why it’s hot: These robots reduce wait time, adds consistency and increases the level of food hygiene. Starbucks opened its first U.S. sign language store in D.C. that’s ran by deaf, hard-of-hearing and hearing employees. The store is located next to Gallaudet University, the world’s only university designed for deaf and hard-of-hearing students. The designs are also adapted to the deaf community and cultures. Why it’s hot: As one of the more accessible brands in terms of store location, Starbucks is a great pilot store to start embracing the deaf community into regular workforce. 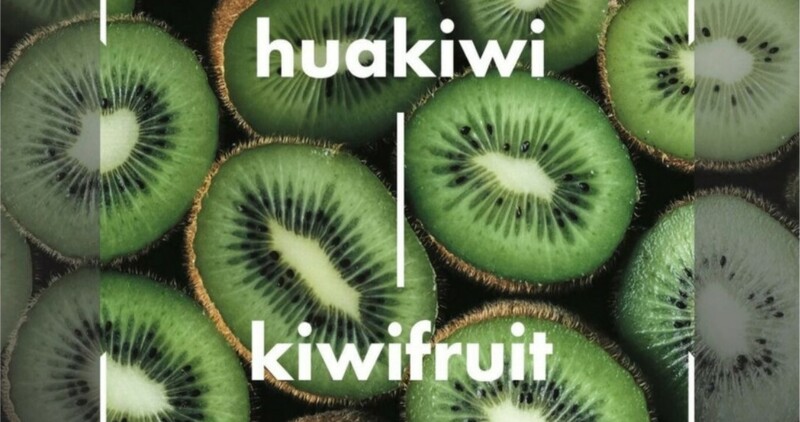 Spark, a New Zealand telecom company, partnered with Google and Te Aka, an online Māori dictionary, to create an app that translates photos of objects into the language of the indigenous people of New Zealand. 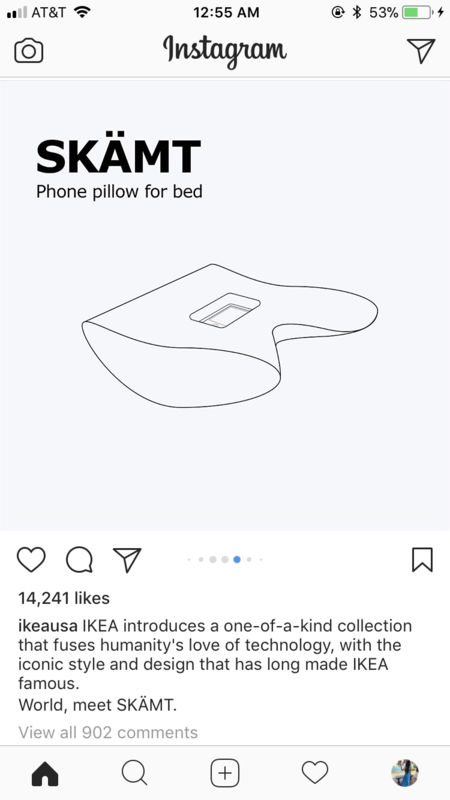 The app is called Kupu. 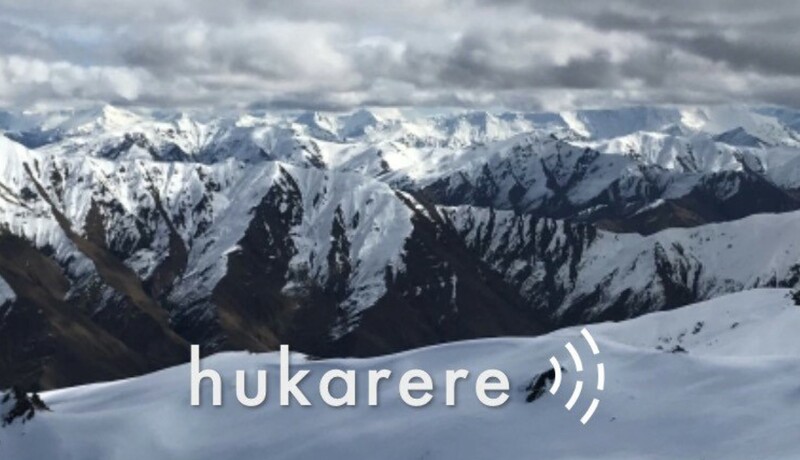 It uses machine vision technology to identify objects in a photo and then translates the name of the object into Te Reo Māori. Why it’s hot: A fun and natural way of promoting and preserving an indigenous language through everyday life. Coffee not only powers people, it now also powers home. Dunkin’ Donuts created a transportable home that runs on bio-fuel created by used coffee grounds. And every 170 pounds of spent coffee grounds can yield about one gallon of fuel. 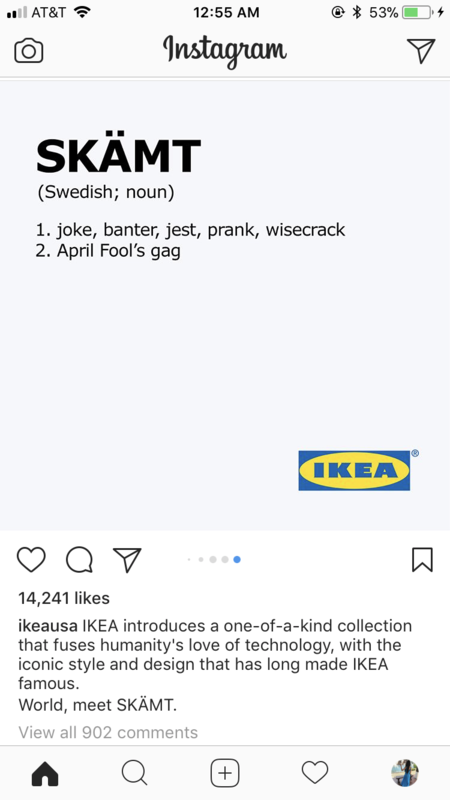 Step 2: Mix and react. These oils are then mixed with an alcohol to undergo a chemical reaction known as transesterification. This produces bio-diesel and glycerin as a byproduct. Step 3: Refine. The bio-diesel is washed and refined to create the final product. What it’s hot: Finding practical ways to reuse resources and generate energy. 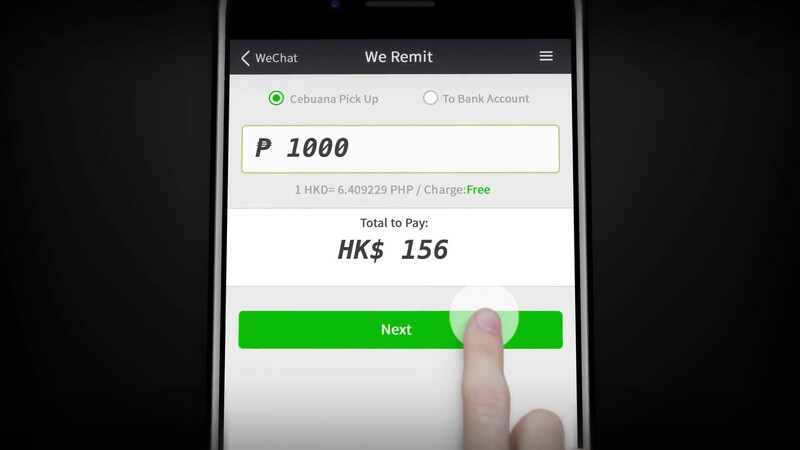 For the 170,000 and more Filipinos working in Hong Kong as domestic maids, WeChat developed an international money transfer function for them to instantly remit money back to their families in the Philippines. 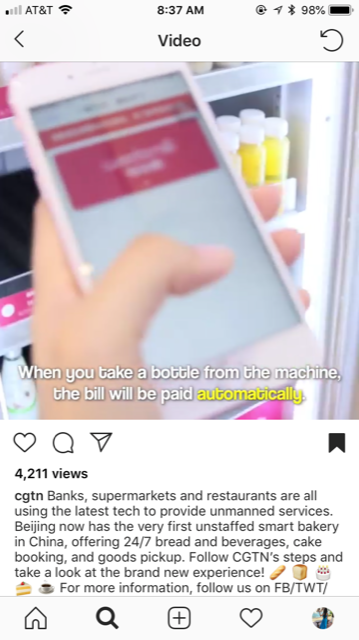 So instead of waiting in line to wire transfer money on Sunday, their only day off in the week, they can now complete the task with a few clicks on their phone. 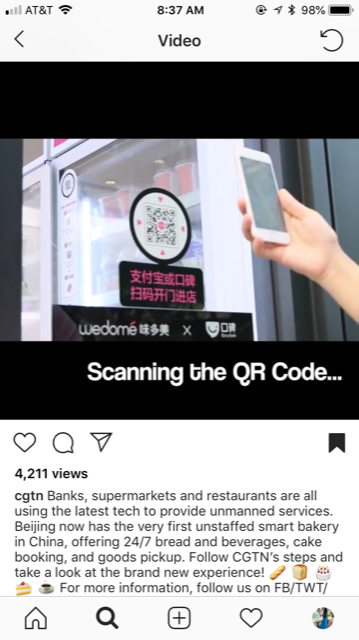 It’s a brilliant move by WeChat as they have been struggling with expanding to other parts of Asia and to increase the usage of the app beyond its 600 million active users in Mainland China. Additionally, as a destination that received $32.8 billion in remittances in 2017, Filipinos working overseas become a no-brainer target audience. 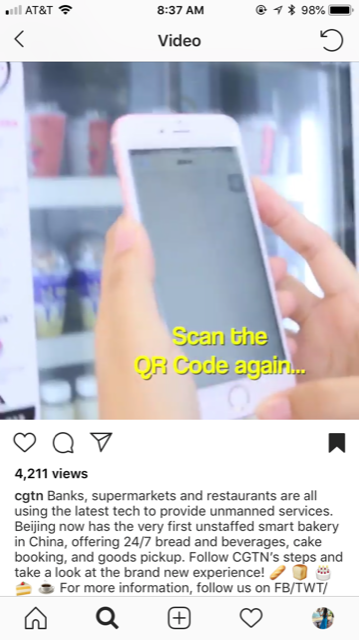 Why it’s hot: The benefit for WeChat is threefold: market expansion, increase in cash flow and boost in brand image for adding value to people’s lives. Costa Coffee implemented the Chatty Cafe space in 300 of its stores in the U.K. to help tackle loneliness and encourage customers to talk to each other. 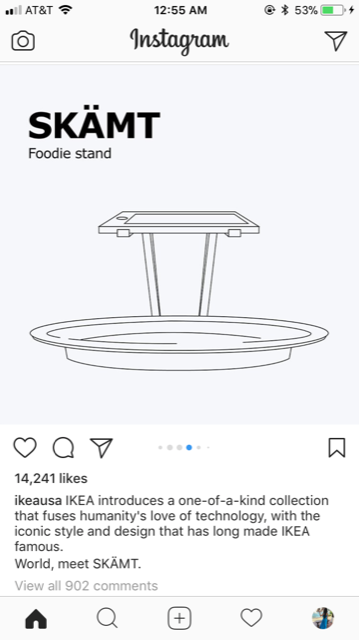 Select tables are turned into “conversation hubs” with a sign on the table that says “Chatter and Natter.” Customers that sit on those tables need to be willing to chat with other customers. 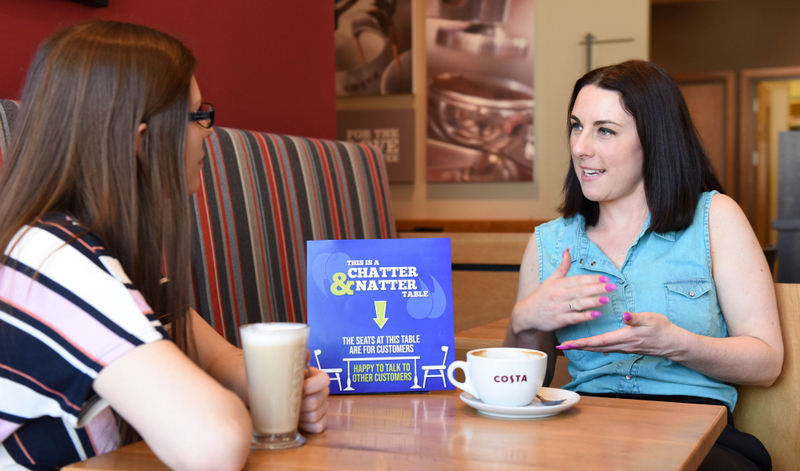 Why it’s hot: The Chatty Cafe lets Costa engage with its customers in a new way while helping to solve a social issue. 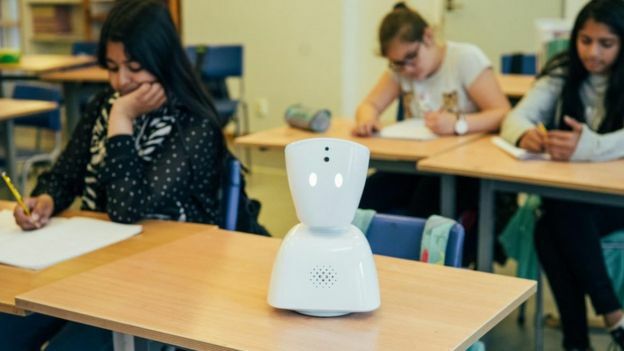 AV1, a cute-looking, internet-connected robot made by Oslo-based start-uo No Isolation helps children who have chronic diseases unable to attend school participate in classes remotely and keep in touch with teachers and friends. Instead of studying on their own at home, these children can study along their friends at school via the robot. 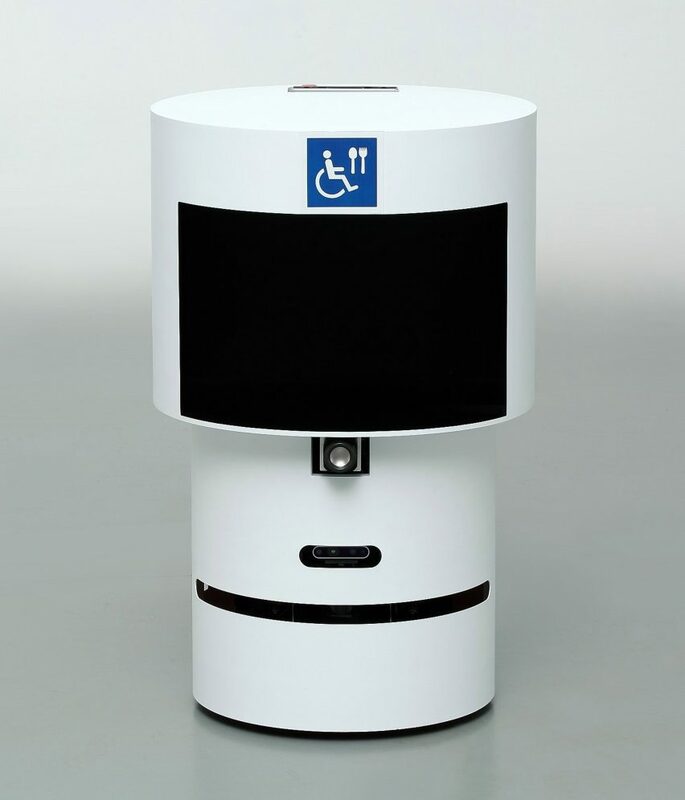 The robot can sit in the classroom and live stream video and audio back to a tablet or smartphone. 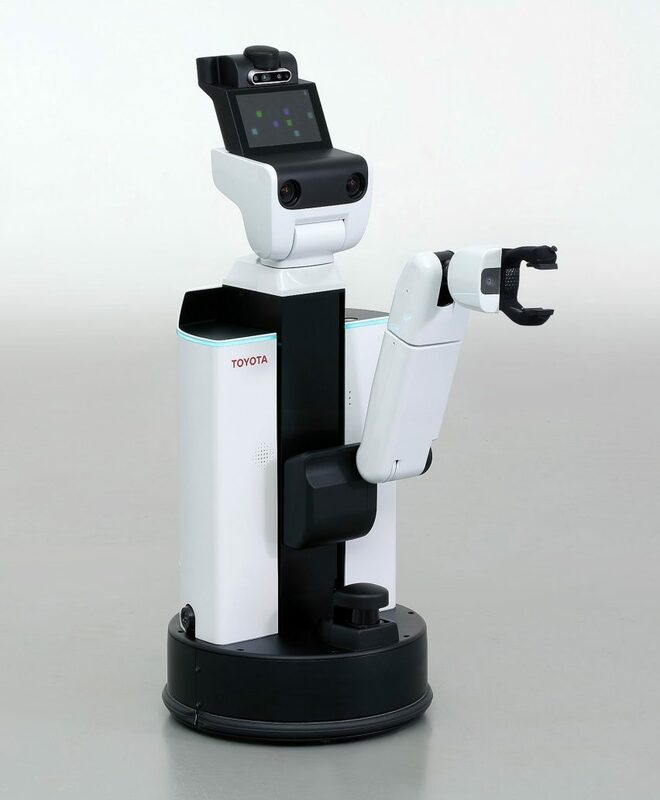 Children at home can speak through the robot and participate in the class. 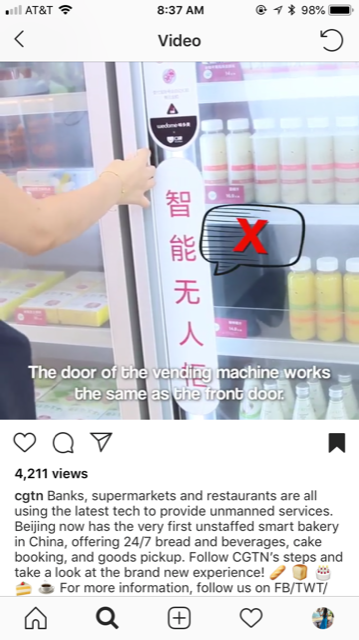 They can also control where the robot is looking. The robot’s head will blink to alert the teacher if the student wants to ask a question. It’ll also turn blue to signal the teacher that the student becomes too sick or tired to participate. Why it’s hot: Being present for an occasion is easier than ever. 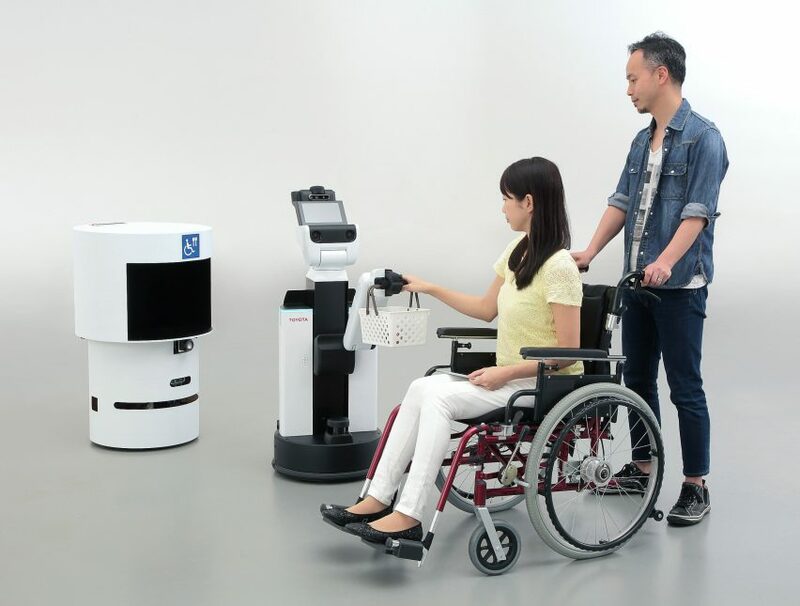 For people with chronic diseases internet-connected robots make them feel comfortable for being present without displaying their illness. Chase recently expanded its cardless access to 16,000 ATMs nationwide. Customers will no longer need to carry their debit cards and use them to retrieve cash at ATMs. 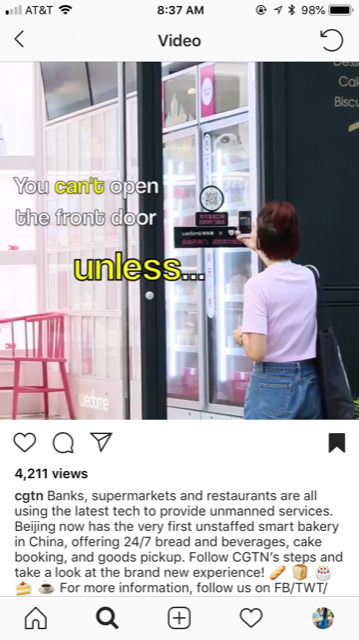 They can now simply tap their smartphone on the ATM to get cash. Step 1 Access your mobile wallet on your phone and select your virtual Chase Debit Card. Step 2 Look for the Cardless symbol on the ATM, and tap it with your phone. Step 3 Enter your PIN as usual. Why it’s hot: Cardless no longer means cashless. United Airlines started to face a challenge when they moved all of their flights from JFK to Newark – New Yorkers do not like to fly from Newark because they considered it too far away. 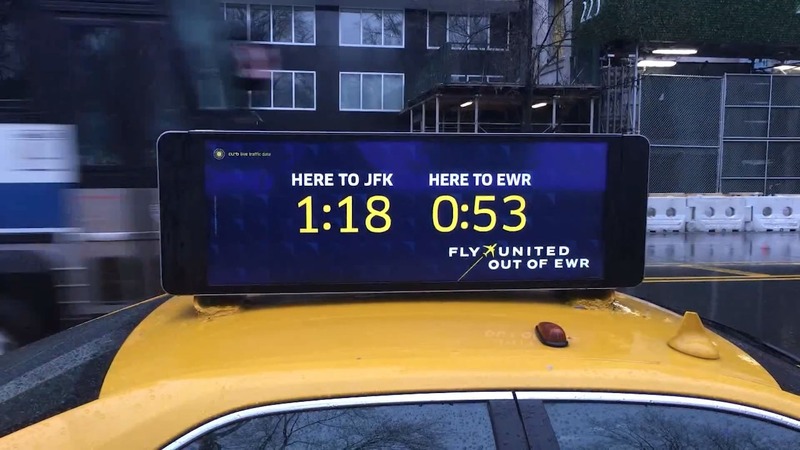 To help with this problem, the airline created a data-centric campaign using digital displays on taxis to give live companions of travel times to JFK and Newark. They worked with Verifone (tech company) to create the technology and Curb (taxi-hailing app) to provide real-time travel time estimates to each airport based on the cars location and traffic. As a result, more than 810,000 new passengers chose to fly out of EWR during the period the campaign ran. Why it’s hot: Price and convenience are key drivers that influence consumer decisions when it comes to purchasing flight tickets. United Airlines’ campaign cleverly used live data and met a key consumer pain point – convenience. It’s not news that telltale nonverbal signs can reveal when someone’s being deceptive, especially when you see several of the signs together. Body language experts analyzed White House Press Secretary Sarah Huckabee Sanders’s behaviors and identified times when she lied. Lying about whether Trump has thought about stepping down in light of the turmoil of the Russia investigation. Around 10:06 in this video, Sarah lifts her hand to cover her mouth and brush the underside of her nose. This kind of facial touching means there’s a high likelihood someone is lying. Why it’s hot: Body language could be something researches pay attention to while conducting in-person audience research. Ford created a device that lets blind and visually impaired people feel the view from a car passenger seat by transforming car windows into a haptic display. 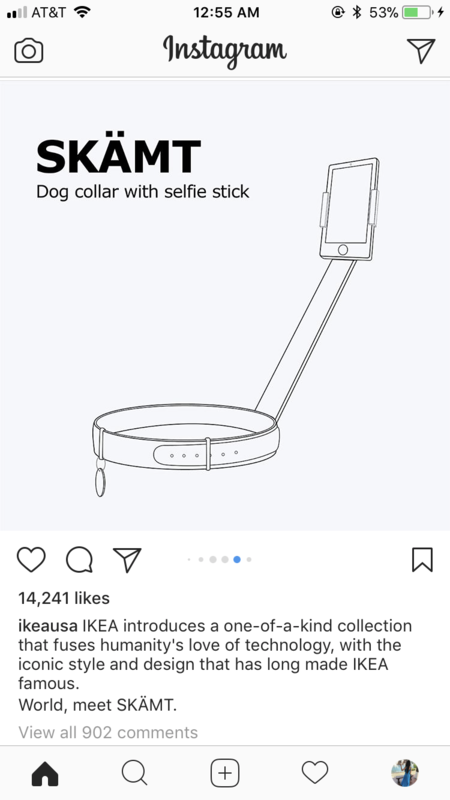 It also comes with a voice assistant connected to the car audio system that explains the view to the passenger. Why it’s hot: It’s machine vision’s (algorithms that can analyse and understand images and videos) time to shine. Samsung launched a new phone, Galaxy J2 Pro, a phone that lets people call make phone calls and send text messages but cannot connect to the internet. It targets high schools students who need to focus on studying for their college entrance exam in Korea. The goal is to help them stay on task without the distraction of social media, games, or browsing the web. Other features include an offline electronic dictionary app, a calendar app, an FM radio and a calculator. There perk is, students who have completed the exam can trade in their Galaxy J2 Pro for a Galaxy S, Note, or A Series phone. Why it’s hot: Sometimes it’s good and helpful going back to the basics. 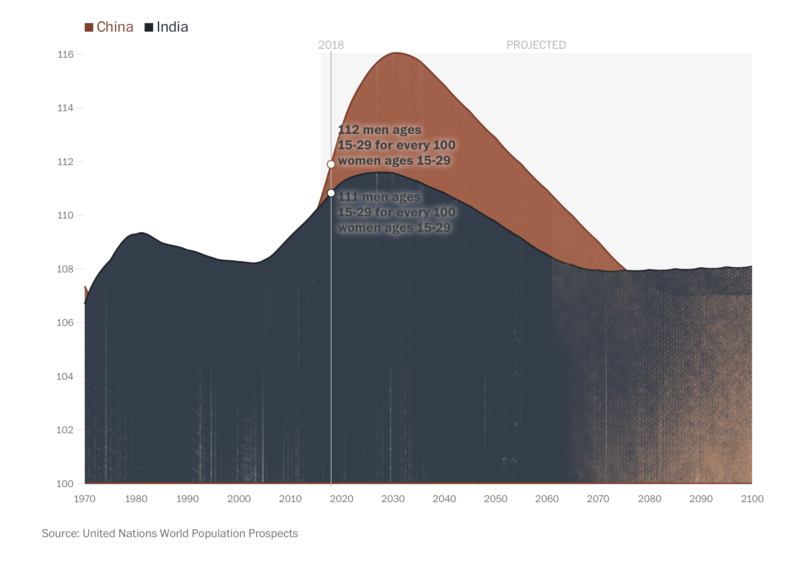 In China and India combined, men outnumber women by 70 million, mainly due to a couple reasons: cultural preference, government policy and modern medical technology. In China alone, there are about 34 million more men than women, that’s almost the entire population of California or Poland. It is common for men to pay “bride price” to prospective parents-in-law to gain approval of engagement and marriage. 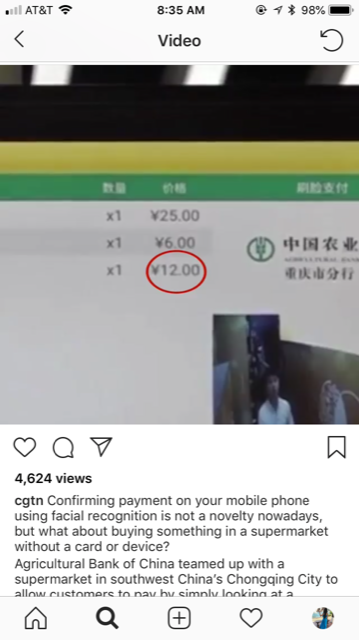 Due to the gender imbalance, the price has gone from a few hundred dollars a decade a go to nearly $30K in some parts of China. Some others start to “import” brides from near by Asian countries, paying up to $8K for marriage tours to travel abroad and find wives. Why it’s hot: Potentially, these 70 million men might never get married or have a family, and might need to live and take care of themselves. Brands (CPG, Healthcare) should think about the implications and impacts it has on them. 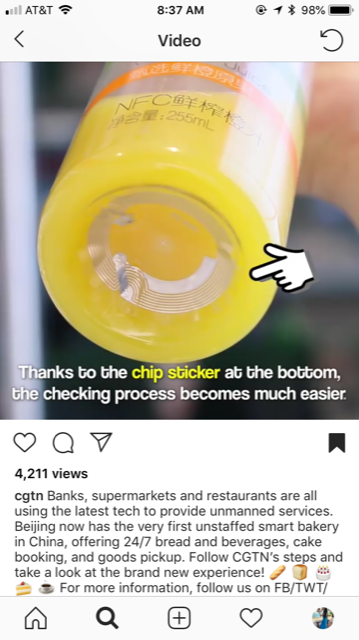 With the chip-card technology being rolled out in retail stores nationwide and reducing fraud in physical stores, online fraud has risen. A third of the 50 largest retailers in the U.S. has then seen a 30% increase in online fraud. 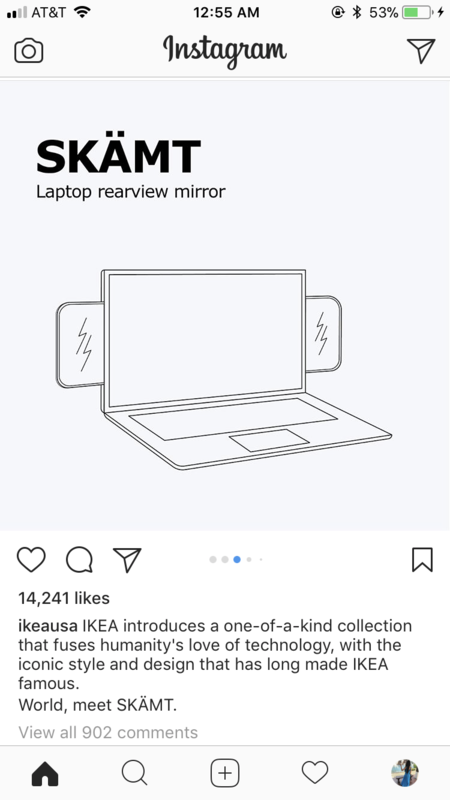 As a result, retailers as big as Macys and as small as Audeze rely on third party data-mining firms to combat fraud, such as people making purchases with stolen credit cards or falsely claiming a purchase as fraudulent. These firms use big data to evaluate whether a shopper is making a fraudulent transaction based on that person’s online browsing behaviors, transaction data and geolocation information. The firms will then decide whether to approve or deny the transaction at the time of purchase. Online behaviors such as paying for the latest shipping method or making a purchase without checking the return policy are sometimes considered as signs of fraud. 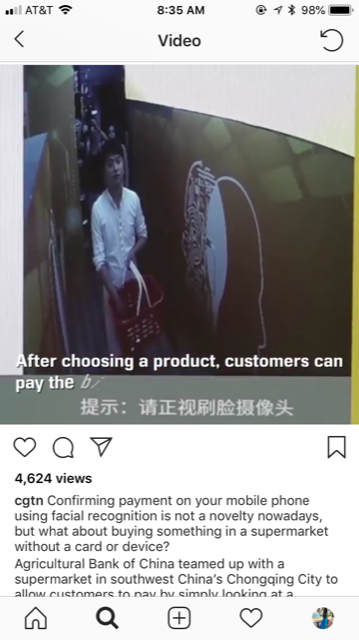 And oftentimes, falsely declined customers would not even know why they were declined for a transaction. Why it’s (not) hot: Should big data dictate what we buy and how we buy things? 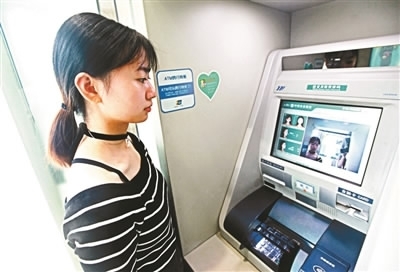 China opened its first “unmanned” bank in Shanghai this week that claims to be able to handle over 90% of a traditional bank’s services, whether it’s cash or cashless. 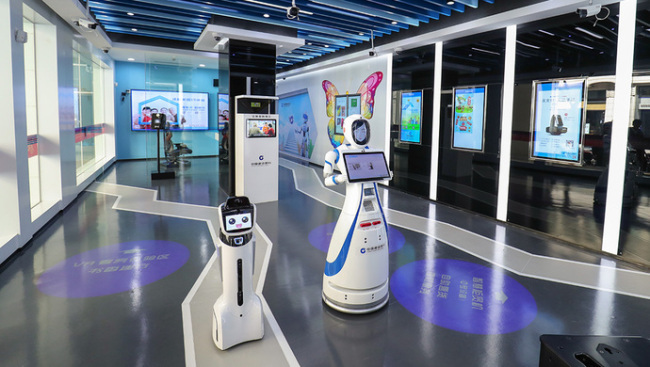 Customers will be greeted by a robot as they enter the lobby who’s supposed to communicate with them and help with their needs. 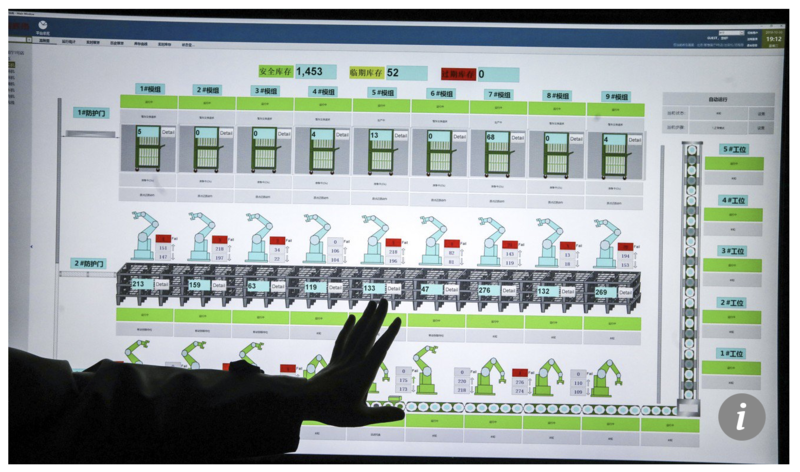 Why it’s hot: Deferring low-value work to machines is inevitable to increase efficiency and profit margin. Brainpower should be reserved for cognitive work. 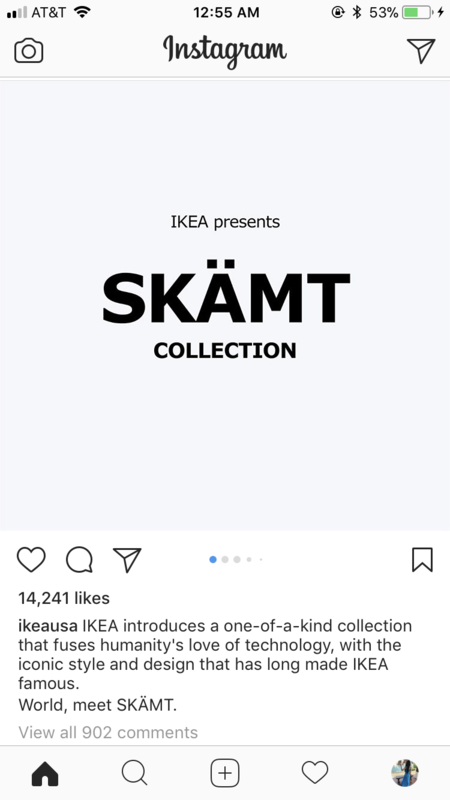 On April 1st, IKEA launched the SKAMT collection of everyday products centered around technology and human behaviors. Why it’s hot: What a smart and efficient way to increase brand preference. Apple rolled out transit card integration in China today. The latest update to iPhone and Apple Watch offers users tap-to-ride public transportation access in Beijing and Shanghai. People can refill their transportation cards using the Wallet app on iPhone. Balance of an existing physical card can be transferred to Apple Pay through the recharge mechanism in Wallet. 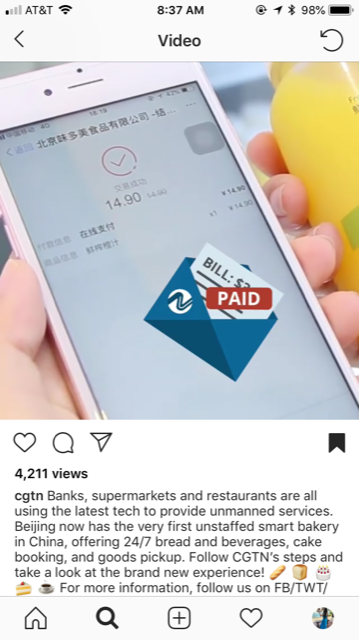 Why it’s hot: Mobile payment and transaction just became more advanced and is making people’s daily life more convenient.